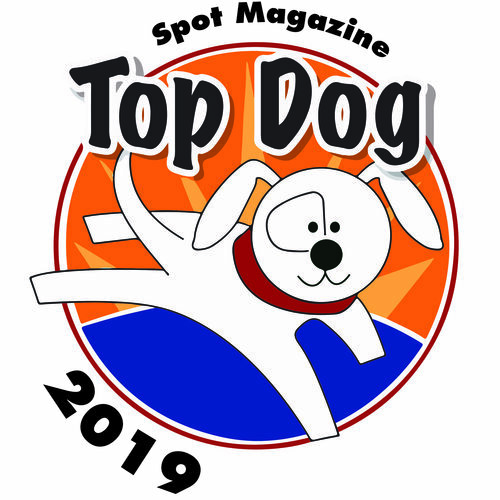 PetUtopia rocks the Northwest as Spot’s 1st Place Top Dog Award winner in both the Boutique and Neighborhood Pet Supply categories. They also were voted #2 in Apparel, and won notable mention for Pet Event and Holistic Merchant. Spot chatted with owner/operator Margie Vincent-Roberts about her great showing, and what else is shaking at PetUtopia, which is starting the new year with a great new look thanks to a recent facelift. Some of the new and ongoing events in this year’s lineup include classes in canine freestyle dance (beginning Feb. 8), massage (Mar. 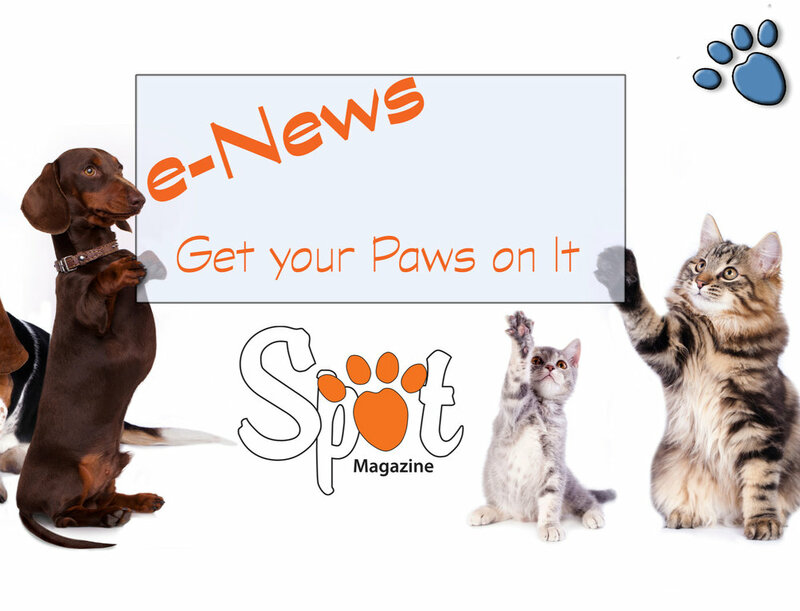 6), and canine nosework, plus seminars on disaster preparedness, fitness classes, playtimes, and more. Customary events like parties, adoption outreach and others will continue. The experts leading classes at PetUtopia’s are among the best in their fields. PetUtopia’s mission is to be a destination where people who treat pets as family members can relax and enjoy being with like-minded people and pets, strengthen the bond with their pets through various activities, find products and services to help them provide the very best pet care, find joy in pet-themed gifts and accessories for themselves, and support local adoption agencies and rescue organizations. Vincent-Roberts says, “I started this business in order to fulfill my passions. I wanted to honor my values.” Added benefits have been realized too, she says, such as the immense knowledge obtained through clients, employees, and the experts she’s met. PetUtopia supports pets without homes of their own. A portion of every sale is donated to Washington County’s small animal shelter, and collection bins are available for the CAT Food Bank, PAW Team, Project Pooch, and Pantry for Paws. At Halloween, renowned pet photographer Kathi Lamm was on site, photographing pups ghouled to the gills to raise almost $600 for Ratbones Rat Terrier Rescue. Others benefiting from PetUtopia’s generous heart include Other Mother’s Rescue, the DRAW Rescue, DDW Rescue, and Family Dogs New Life. Adoption outreach events and postings of adoptables are a common sight here. What else makes PetUtopia special? Visitors and customers of PetUtopia are cared for. PetUtopia is dedicated to those who also love pets, and they make an effort to get acquainted. They’re invested in the well-being of their guests’ pets, going so far as to test and research products including food and treats to make sure what’s offered is the best available and best suited to the individual. Vincent-Roberts will seek out products upon request — not something available at big-box stores. PetUtopia provides a sense of community, as well as the best foods, treats toys, accessories, and apparel for pets in the Northwest. If you haven’t been in lately, stop in to admire the new look! And say hi to Mr. Big while you’re there. Posted in Pet Biz, Top Dog Winner and tagged with Neighborhood Pet Supply. February 1, 2011 by Kennedy Morgan - Spot Magazine.